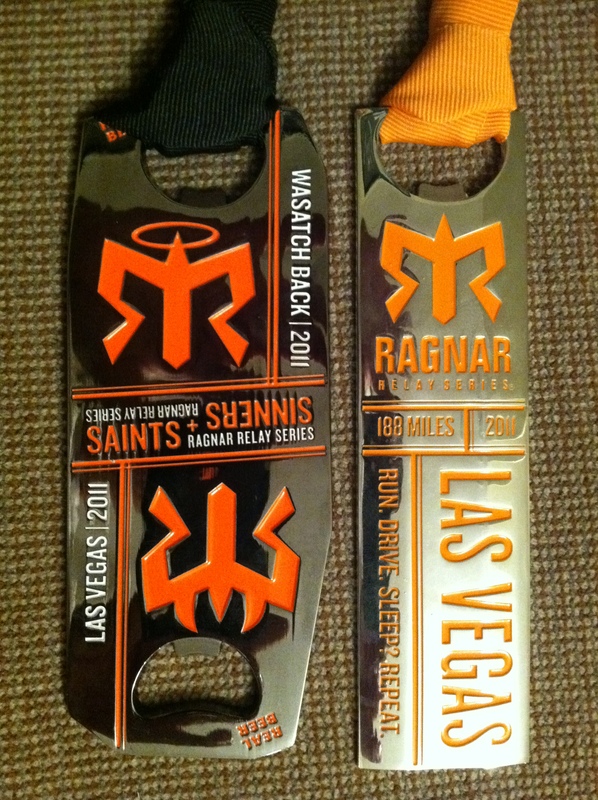 Vegas Baby…..Ragnar Style! 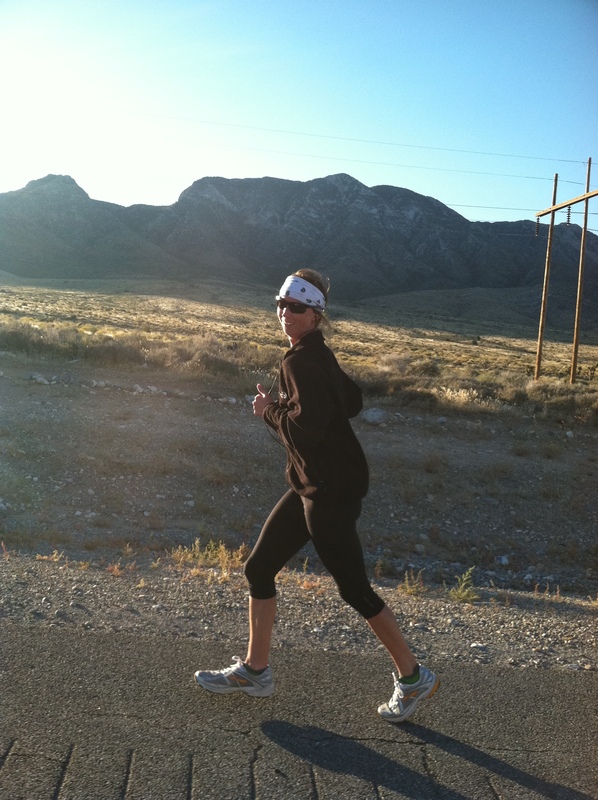 | Todayz Run!!! ← Hang on to that!!! It’s a Sport Hooks by Heavy Medalz Giveaway!!! 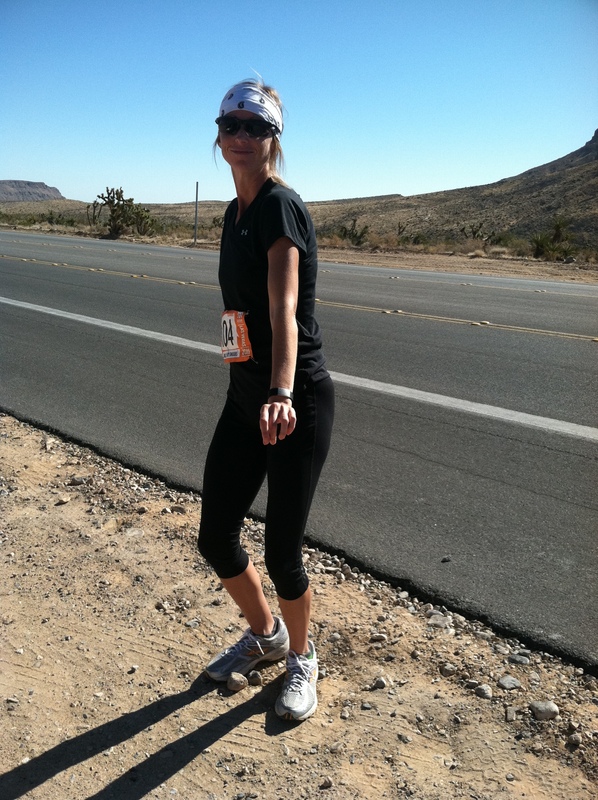 This entry was posted in A Runner's Thoughts!, Everyday Running, Ragnar, Ramblings and tagged A Runner's Thoughts!, Everyday Running, Races, Ragnar, Ramblings. Bookmark the permalink. 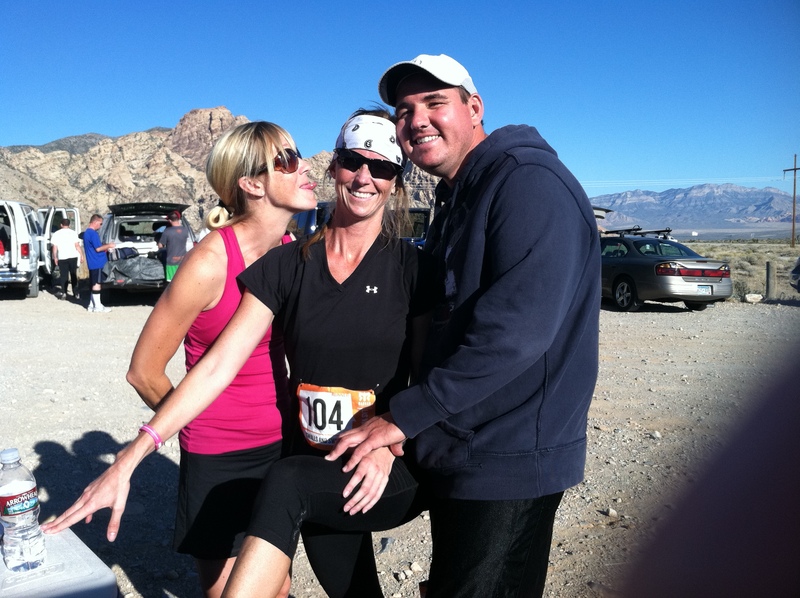 3 Responses to Vegas Baby…..Ragnar Style! what the junk! 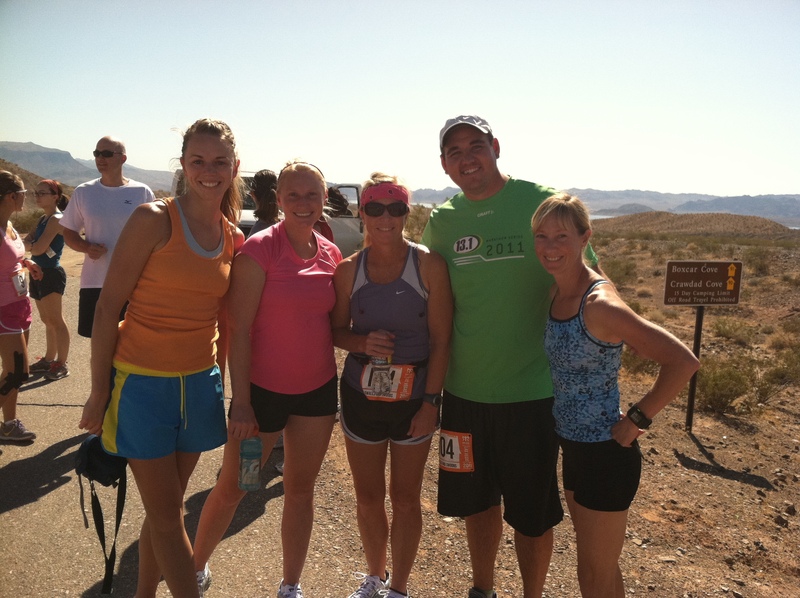 I need a ragnar team…..
Ditto the your last paragraph!